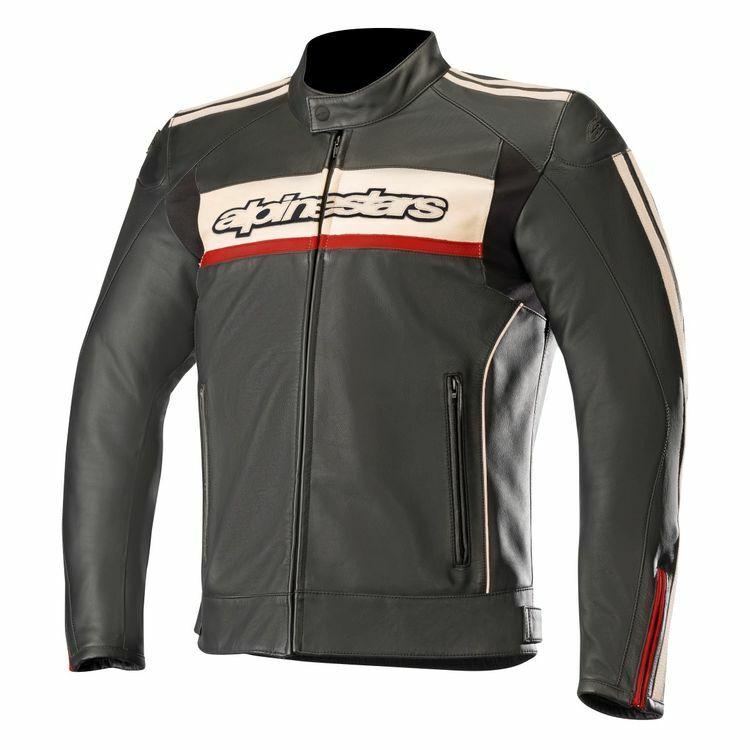 The Alpinestars Dyno V2 Jacket uses supple full grain bovine leather to create a classically styled motorcycle jacket that doesn't skimp on protection. Two zippered hand pockets hold your gear with a thoughtful waterproof inner pocket for electronics or anything you want to keep dry in a wayward rain shower. Stretch panels on the torso allow for freedom of movement and good fit. CE rated elbow and shoulder armor come with the jacket from the factory. Add optional chest and back protection into the compartments to upgrade the impact protection. Jacket is great, feels good, nice thick leather, holds a bunch of armor, and flows way more air than you'd think. However, I had a strange fit issue. Originally ordered a 52, size chart says to, and I'm basically Hi-Viz Brians size. But the 52 had weirdly short sleeves that were immediately bothersome, and the shoulder armor pinched pretty painfully. So I returned it for the 54, figuring it was just too small. When the 54 arrived, it fixed my sleeve issue, and I didn't have any shoulder pain. So I figured it was right. Loaded it with armor, went riding, and something felt off. Almost couldn't feel the jacket. It was weird. Took time to figure out that once you sat on the bike, the stiff leather of the jacket held the jacket up and off my body, rather than fold or conform. This also led to the shoulders rising, and coming into contact with my helmet upon head-checks. It was minor, but certainly not where I want motion inhibited. So what the heck happened? Well, the larger size, increased the length of the torso, which became pushed up my the bike and my legs as I rode. I only really got a grasp of this when I replaced the jacket with a Dianese one. The difference was clear. 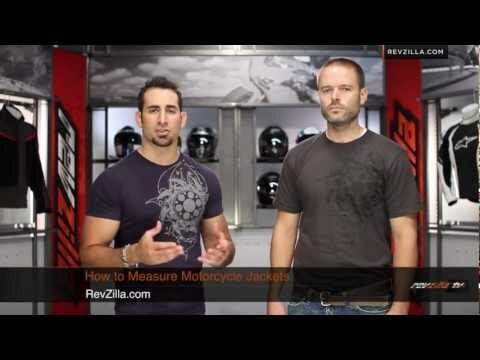 This Alpinestars jacket has a relatively small difference between torso and sleeve length, whereas the Dianese jacket has a larger relative difference (sleeve length is long enough for my arms while torso is short enough to not be disturbed by sitting on the bike). So, as sweet looking and protective as this jacket is, I will be selling it. Moral of the story, make sure you fit the measurements, if you're in between sizes on the different categories (arms vs. torso for example), this jacket probably will not work. I instantly fell in love with this jacket when I pulled it out of the box. The fit is dead on with the sizing chart. I rode to work today at 86 degrees fahrenheit and was comfortable. It's going to be hard not to wear this when I am not on the bike. The only thing I would note is that my jacket's white is more of a yellow hued cream color, not the white on the website's picture.